Hi guys i am here to show you the Tool that will change how you game online in B04. 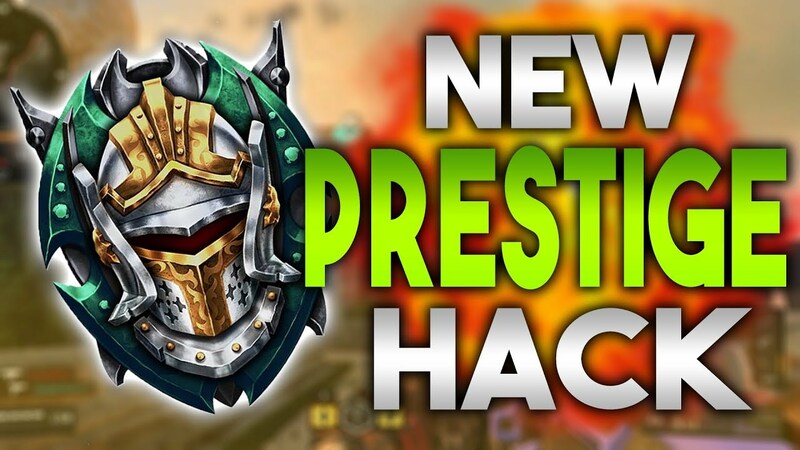 With this tool you can edit your level or prestige with a simple click as well as unlock all challenges. Enter the link above at your own risk. We at CODForums do not claim any responsibility. We do not endorse, sponsor, and/or allow hacks, cheats of any kind here. User banned, and thread locked.